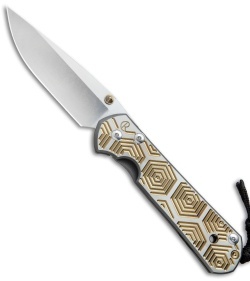 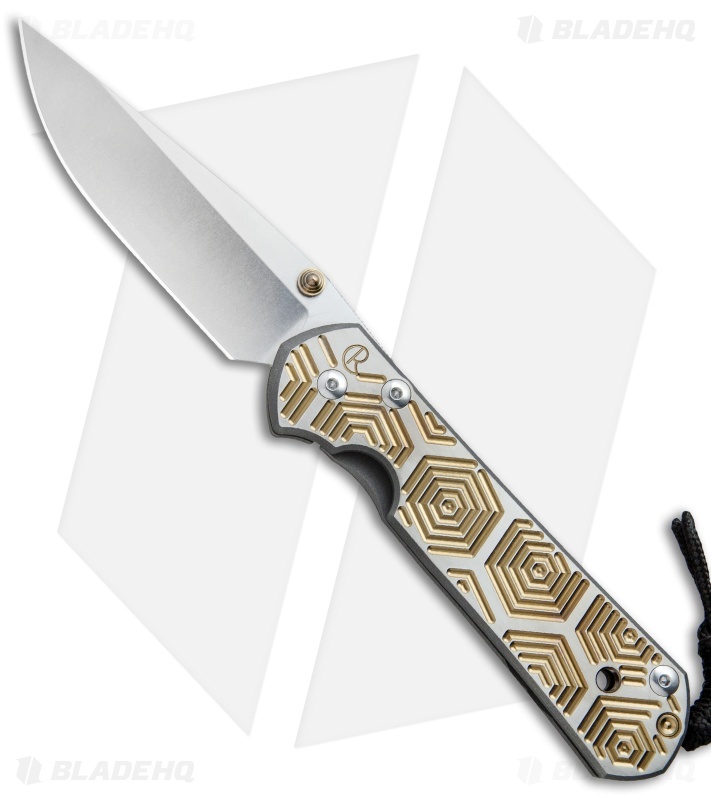 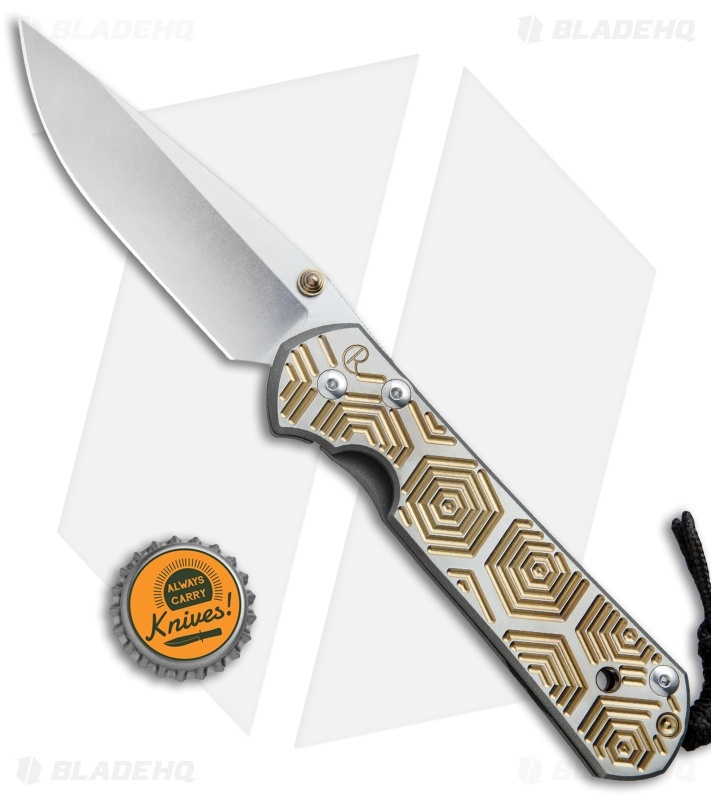 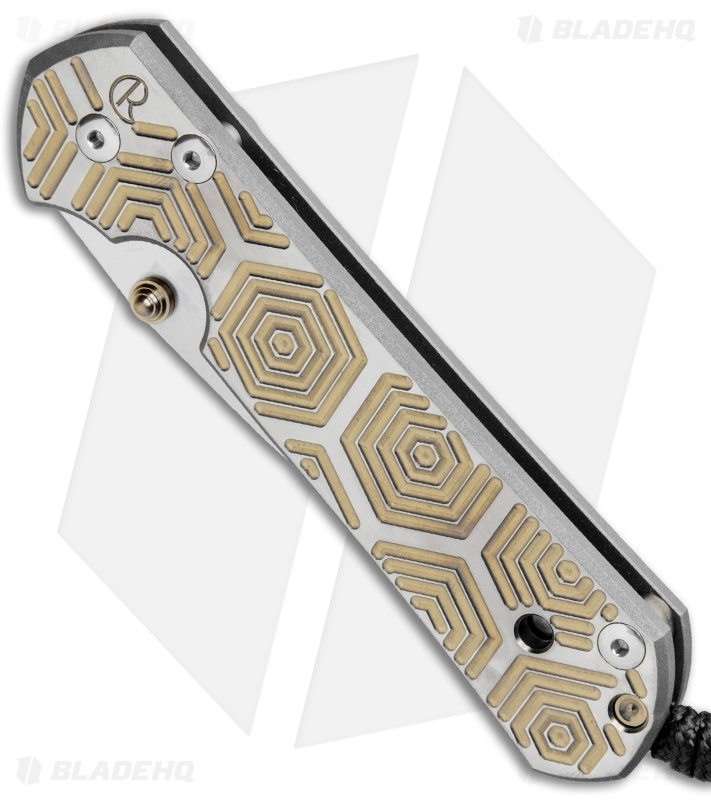 This Large Sebenza 21 features a Gold Hex computer generated graphic (CGG) handle design. The framelock and pocket clip are bead blast finished. 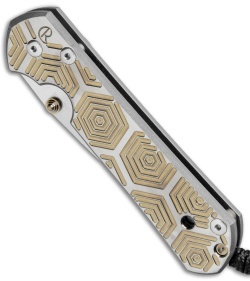 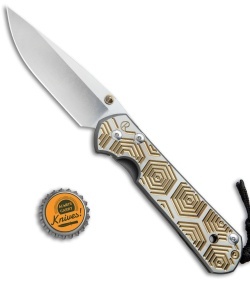 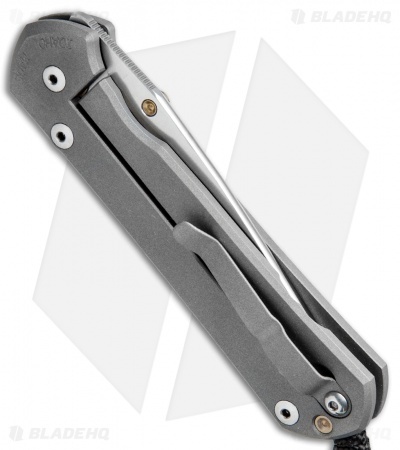 It is outfitted with a light stonewashed S35VN stainless steel blade with a gold thumb lug. Includes lanyard and leather pouch.